Prolabin & Tefarm will attend the In-Cosmetics global trade fair which will take place in Paris, 2-4 April 2019. During the event, visit us at the CellMark chemicals stand Q68 – our foreign distributor. 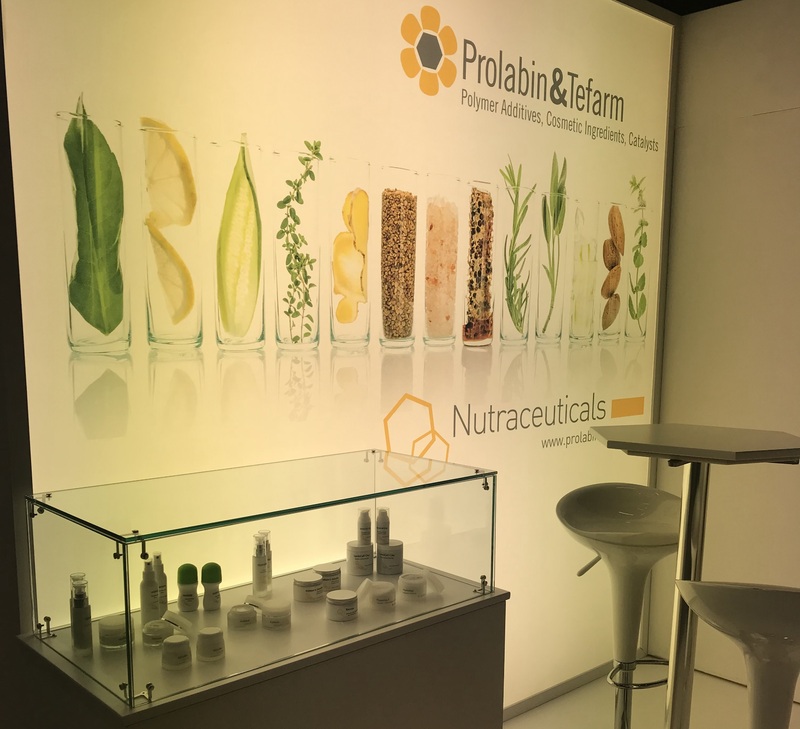 Prolabin & Tefarm attended the Silver Jubilee Assembly of Advanced Materials Congress (AMC), organized by The International Association of Advanced Materials (IAAM), held during 24-27 March 2019 at the Conference Centre, M/S Mariella, Viking Line sailing to Stockholm (Sweden) – Helsinki (Finland) – Stockholm (Sweden). From the R&D team of Prolabin & Tefarm, a new article on innovation in cosmetics. Prolabin & Tefarm and Laviosa are very grateful towards all the visitors for the great interest shown to our boot in InVitality. 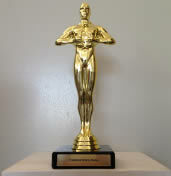 The trade fair, at its first edition, let our company show its potential. We could improve our working network through the estabilishment of new interesting collaborations in the nutraceutical area, nowadays in extraordinary development. Great attendance at Prolabin&Tefarm and Laviosa booth in Making Cosmetics, the international fair trade for innovation in cosmetic raw materials, now at its fifth edition. Our booth, which design has been very appreciated, has been widely visited during the festival by business operators, companies, technicians and cosmetic formulators. 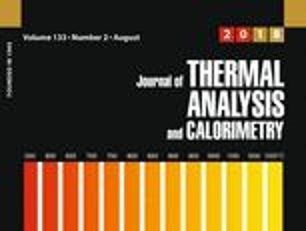 Innovative Composites Based on Organic Modified Zirconium Phosphate and PEOT/PBT Copolymer. Prolabin & Tefarm will attending the In-Cosmetics global trade fair to be held in Amsterdam 17-19 April 2018. “Hydrotalcite: a smart technology for innovative active ingredients”. 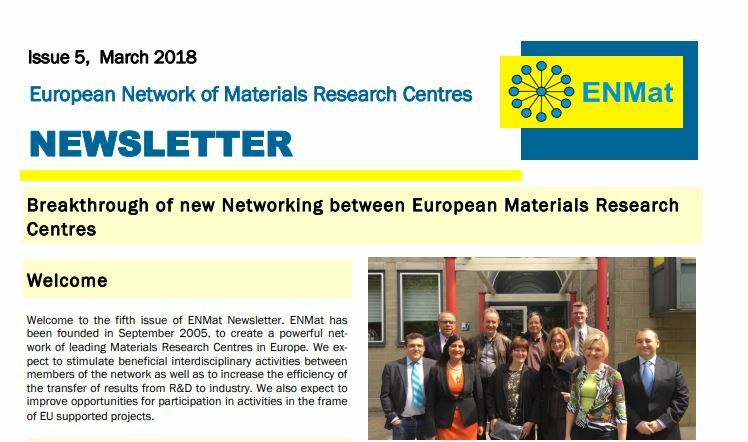 Prolabin & Tefarm Srl is involved in ENMat, European Network of Materials Research Centres. 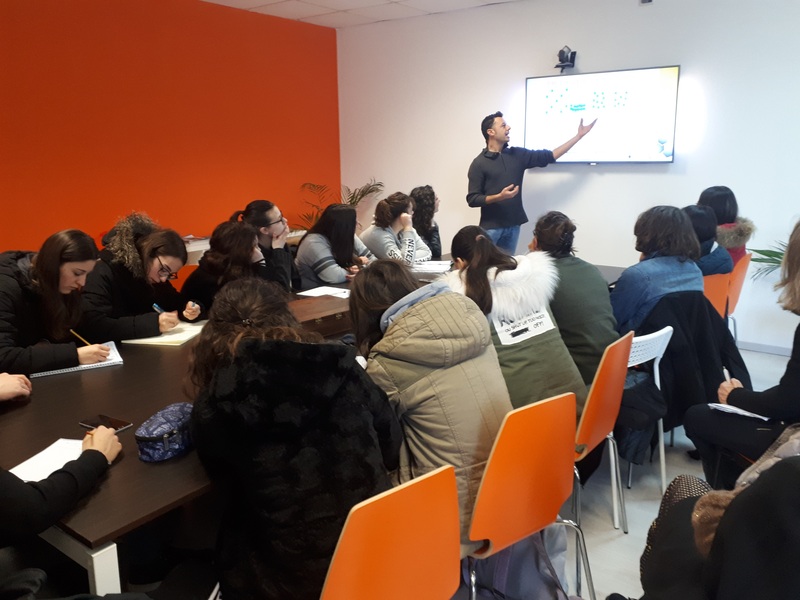 Students of ITIS A. Volta (Città Castello) visiting Prolabin & Tefarm facilities. As a research based company, P&T is happy to share its knowledge with these young chemists. Prolabin & Tefarm attended the 33rd International Conference of the Polymer Processing Society held in Cancun (Messico) 10-14 December 2017. Prolabin & Tefarm attended the Making Cosmetics trade fair held in Milan 28-29 November 2017. Prolabin & Tefarm attended the Meet In Italy for Life Sciences held in Turin 11-12 October 2017. Prolabin & Tefarm attended the 16th International Clay Conference ICC held in Granada 17-21 July 2017. Prolabin & Tefarm attended the SCS Annual Conference held in London 4-5 July 2017. Prolabin & Tefarm attended the Fire Retardant Polymeric Materials meeting held in Manchester 3-6 July 2017. 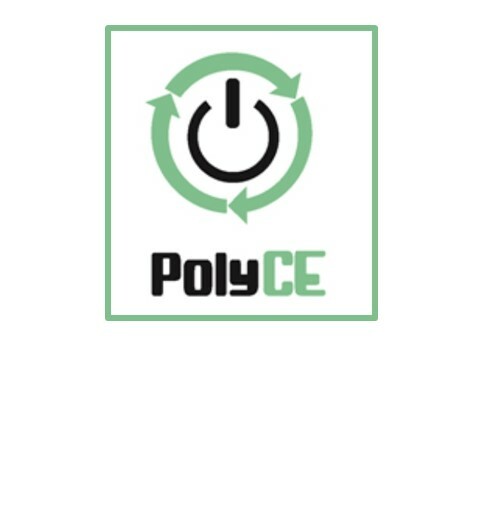 Prolabin & Tefarm is a partner of the new EU project PolyCE – Post-Consumer High-tech Recycled Polymers for a Circular Economy. Prolabin & Tefarm will contribute to the creation of new concept plastics that are more recyclable thanks to the use nanostructured layered additives. CIRC-01-2016-2017 – Systemic, eco-innovative approaches for the circular economy: large-scale demonstration projects. 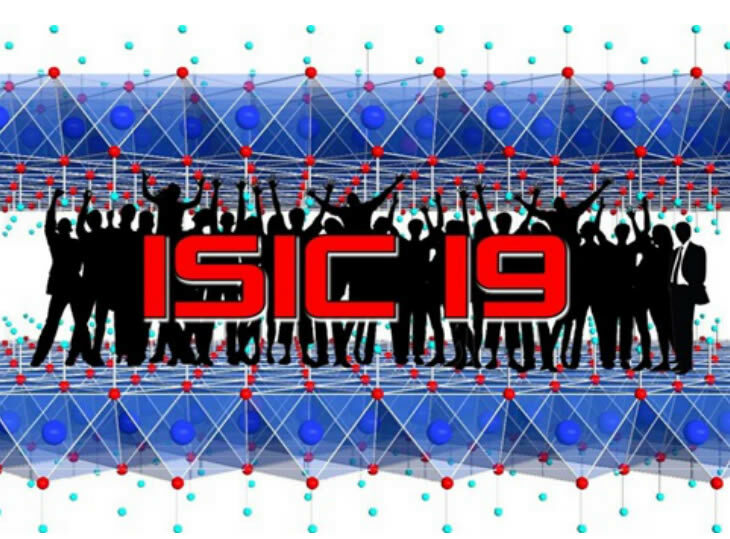 Prolabin & Tefarm attended and sponsored the 19th International Symposium on Intercalation Compounds, held in Assisi 28 May – 1 June 2017. Prolabin & Tefarm hosted in Perugia the FAST EU project meeting. 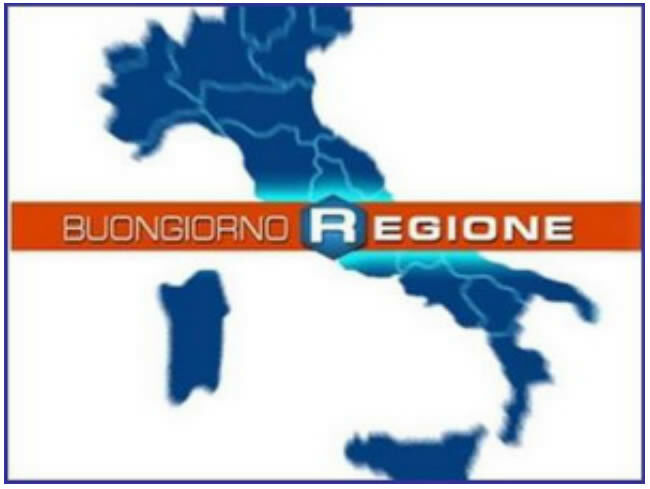 Prolabin & Tefarm was presented in the RAI Buongiorno Regione Umbria TV report as excellent and innovative company of the Region. The TV report was broadcast on May the 9th. 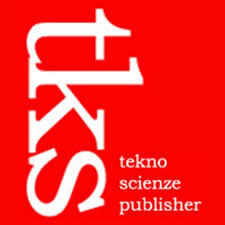 Prolabin & Tefarm attended the International Journalism Festival (Perugia, Italy, 5-9 April), presenting the PSR Ficoproarg project (http://www.parco3a.org/progetti/ficoproarg-umbria). 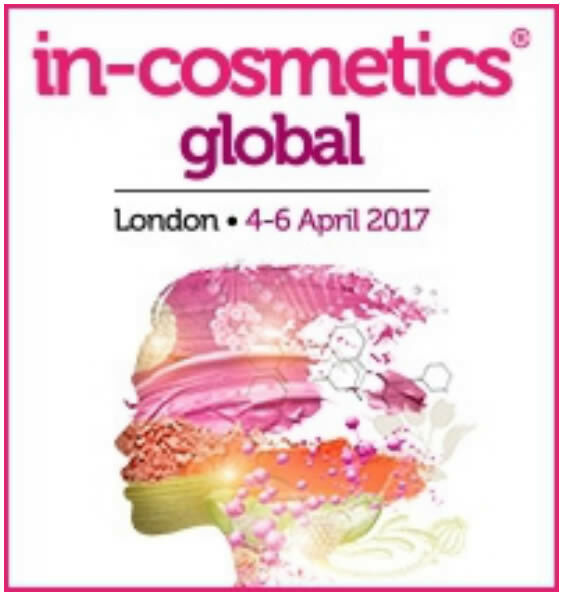 Prolabin & Tefarm attended the In-Cosmetics global trade fair held in London 4-6 April 2017. 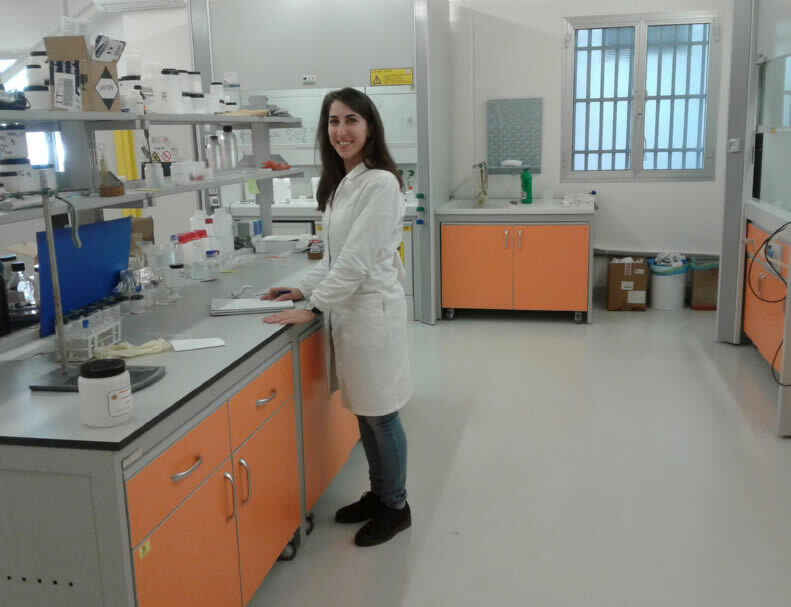 Prolabin & Tefarm enhances the R&D Department hiring Maria Bastianini, PhD in chemical sciences, through the PhD-ITalents project supported by Fondazione CRUI. 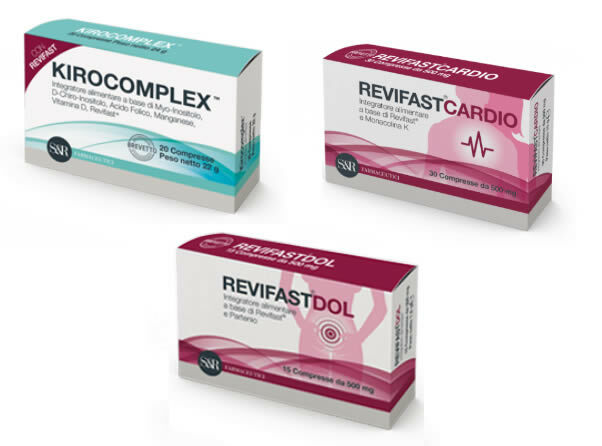 S&R Farmaceutici, in collaboration with Prolabin & Tefarm, launched in the market new nutraceutical products (Kirocomplex, Revifastdol, Revifastcardio) based on Revifast®. 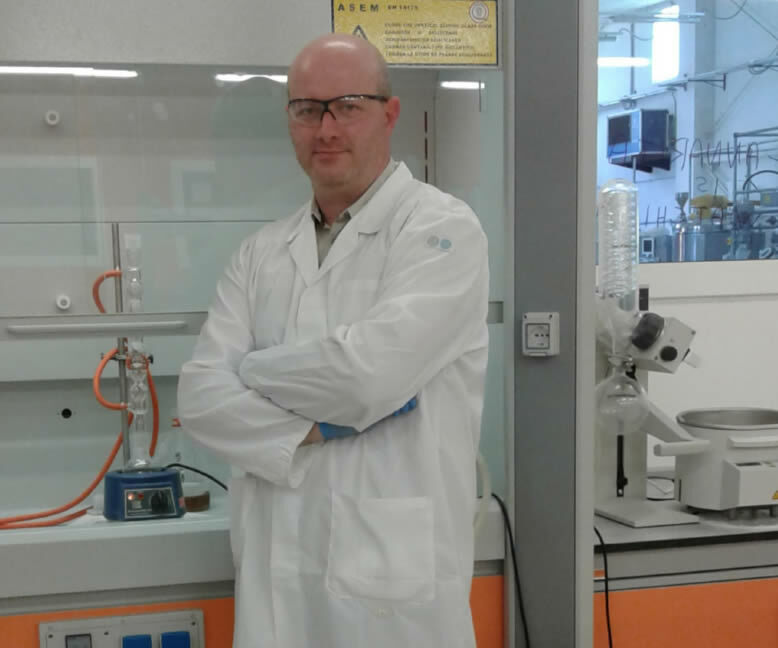 Prolabin & Tefarm enhances the R&D Department hiring Gabriele Pastori, PhD in Organic Chemistry. 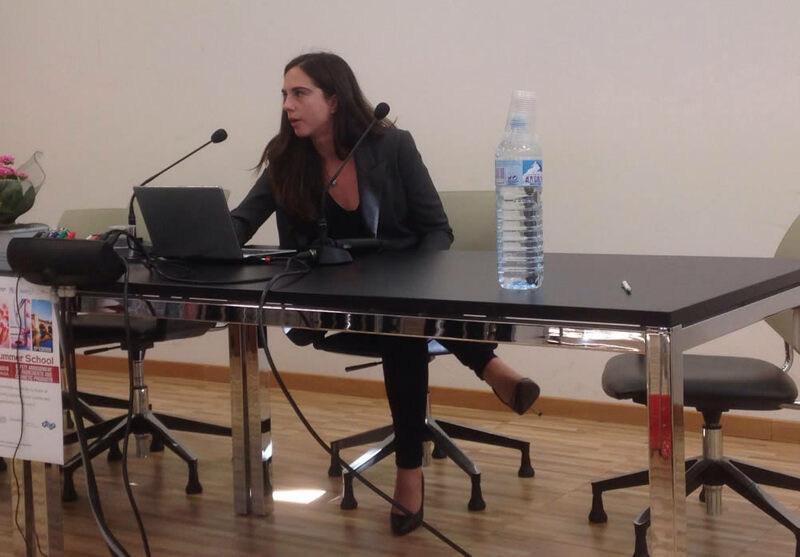 Prolabin & Tefarm host Dr.ssa Caterina Faffa in collaboration with I.T.S. UMBRIA MADE IN ITALY INNOVAZIONE, TECNOLOGIA E SVILUPPO. The Hifivent EU project, High durable and fire performing WPC for ventilated façade was concluded. Prolabin & Tefarm has participated in the project as active partner. Prolabin & Tefarm attended the Cosinterra event, presenting the scientific results of the FiCoProArg project Umbria about the realization of natural dyes for the textile industry. 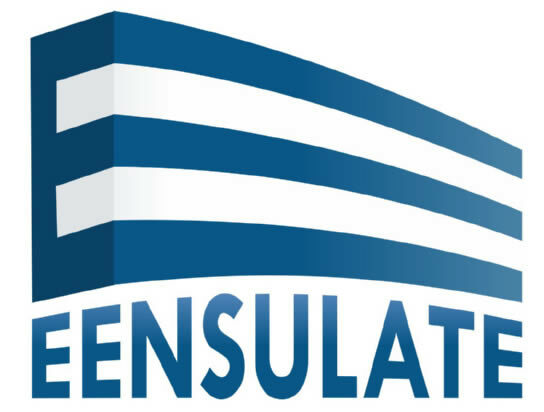 Prolabin & Tefarm joined the EENSULATE EU project as scientific advisor. Prolabin & Tefarm attended the In-Cosmetics trade fair held in Paris, 12-14 April 2016. Prolabin & Tefarm attended the PBP World Meeting held in Glasgow, 4 al 6 April 2016. 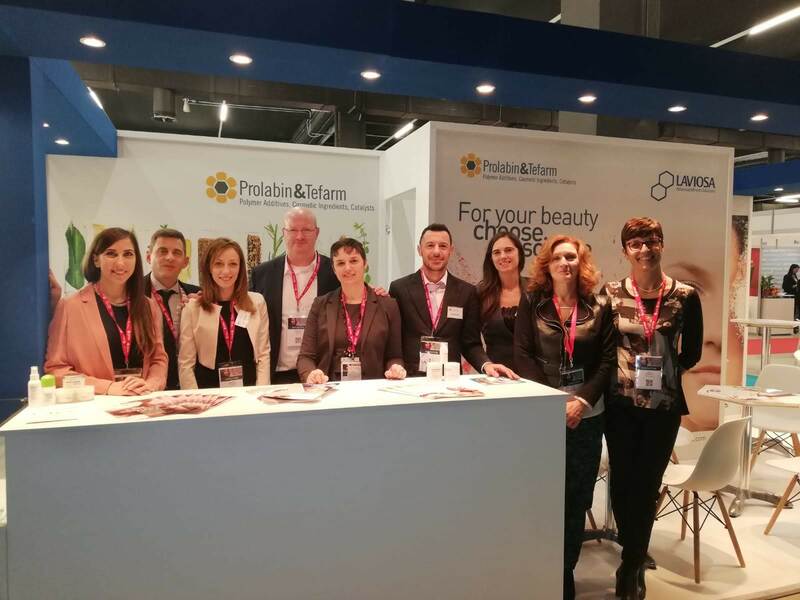 Prolabin & Tefarm attended the Making Cosmetics trade fair held in Centro Congressi Mirafiori Milan, 24-25 November 2015. Dr. Bernard Fioretti during the EXPO 2015 event presented the scientific results obtained in collaboration with Prolabin & Tefarm about the FiCoProArg project Umbria. The project was focused on the realization of natural dyes for the textile industry. Prolabin & Tefarm attended the Borsa della ricerca event held in Bologna, supported by Campus di Fisciano (SA) and University of Salerno. Niodor, the innovative cosmetic raw material for deodorants developed by Prolabin & Tefarm, received the BSB Award during the In-Cosmetics 2015 trade fair, held in Barcellona, 14-16 April 2015. Prolabin & Tefarm and Ambios Srl registered the trademark Algaeclay®, the new cosmetic raw material based on clay and microalgae. Prolabin & Tefarm attended the Making Cosmetics trade fair held in Milan, 25-26 November 2014.